General Motors. The name used to conjure up a distinct thought for most people over the past 25 years: Quality problems. But a lot has changed in the past 10 years where now GM and Ford can both boast of quality that's on par or better than their Japanese, Korean, and German counterparts. GM's market share in the US has tanked over that same time period from over 40% to about 19% in 2011 which was actually an increase. With Toyota having quality issues (some real, some driven by media hype), a Tsunami, and an earthquake; GM and other car companies not Japanese were able to gain market share and in most cases earn a profit. GM had lost the ranking as the number one seller of cars to Toyota the 3 years prior to 2011, the first time in history. It's now number one again, but it's hard to predict how that will play out in the next few years. Toyota is destined to rebound again and gain market share - but at whose expense? VW held the number two spot in annual sales in 2011 and they have mighty big plans for expansion. Hyundai is continuing to make inroads and increase their market share and Ford is doing extremely well and in fact they were the only domestic auto maker that did not take money from the government (you and I) as part of the billion dollar bailout. Auto sales could grow by as much as 10 to 15% in the US in 2012 which is a welcome sign for an industry that's been battered over the past few years. Drivers have put off purchases during the economic downturn of the last 3 years and many are at the point where they need to buy. Expectations of an improving economy are pushing some to buy early in 2012 and auto manufacturers are ratcheting up incentives to further entice consumers. 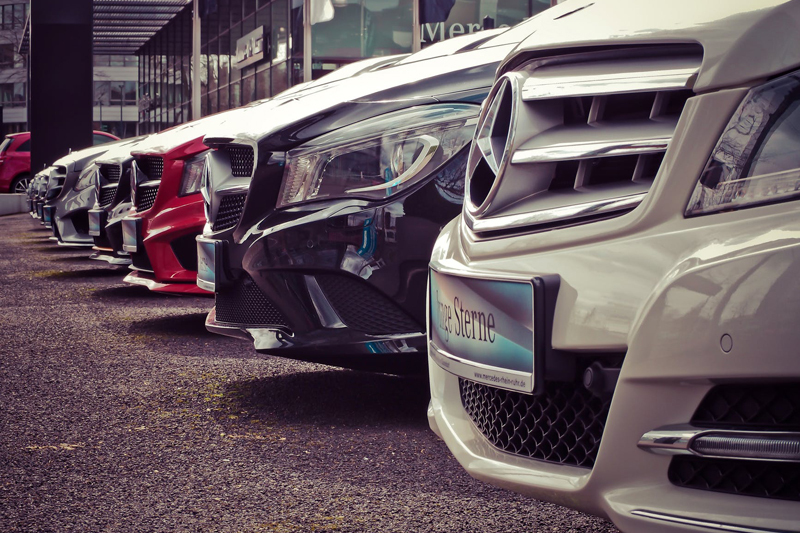 The last factor that's helping people get into new vehicles is that interest rates are at very low levels so although the vehicle being purchased may cost more, with lower interest rates the payments may be about the same. GM's car sales rose by a whopping 18% in 2011 and this is big news that they'd like to hold onto and build upon. They've always done well selling in other countries in Asia and Europe, but they've lost ground to the Asian manufacturers in the US. They are also introducing a new small car this year that they have high hopes for called the ATS, so maybe they'll be able to hold on to number one for at least one more year. Need a new or used GM or other car, truck, or SUV? Contact me at ProAutoBuying.com and we'll get you a great deal!